Length strengthening shampoo for slow growing, damaged lengths. 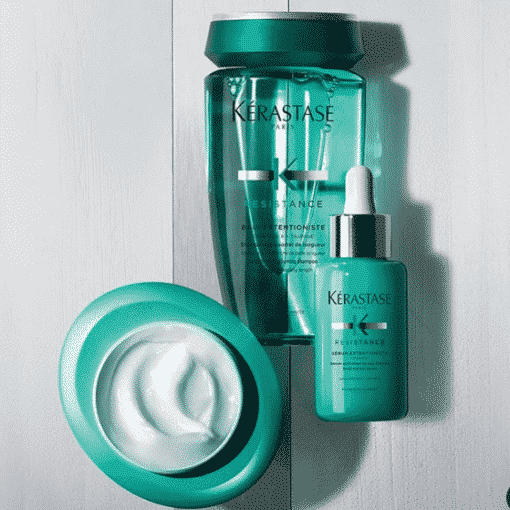 Contains Creatine R™ technology, boasting a powerful fusion of Creatine and Ceramides Taurine, an amino acid with a protective effect on the hair fiber to help ensure visibly healthy and stimulated scalp environment. 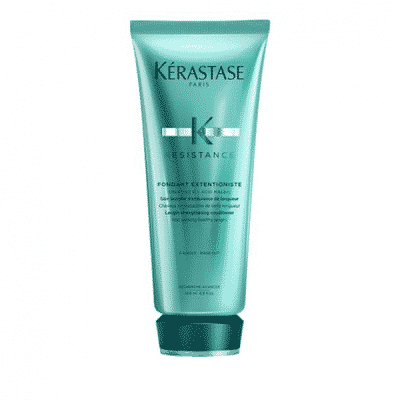 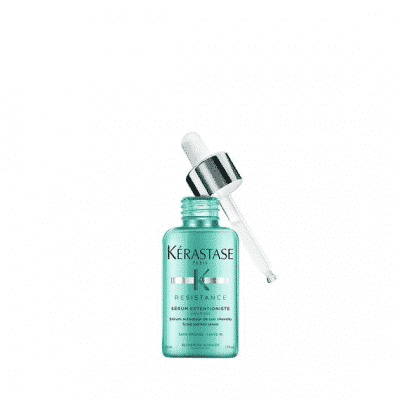 Length strengthening Bain Extentioniste shampoo for hair seeking healthy length. 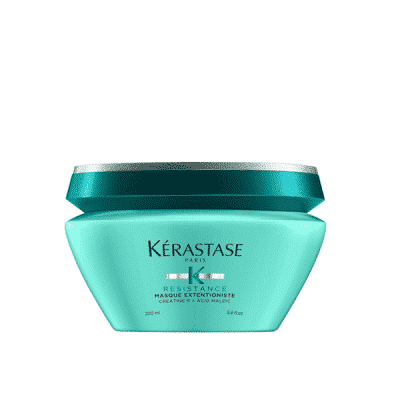 Strengthens and fortifies hair for reduced breakage.